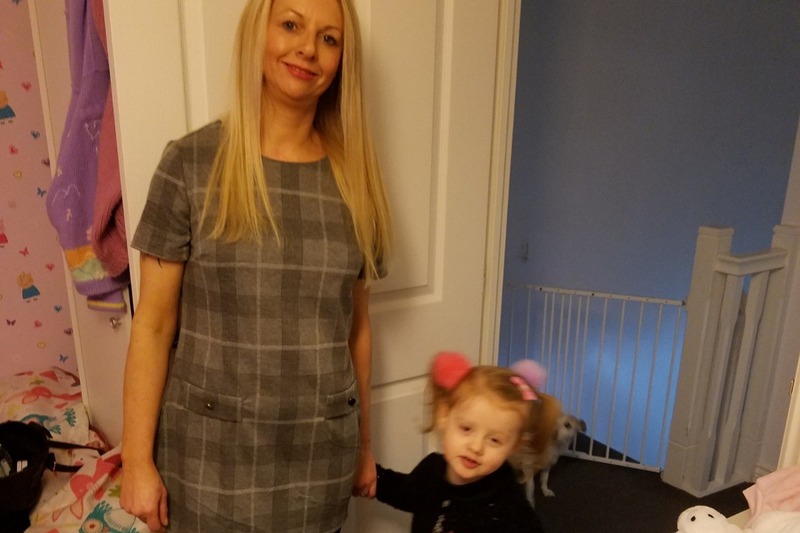 Do you want to join me in making a difference? 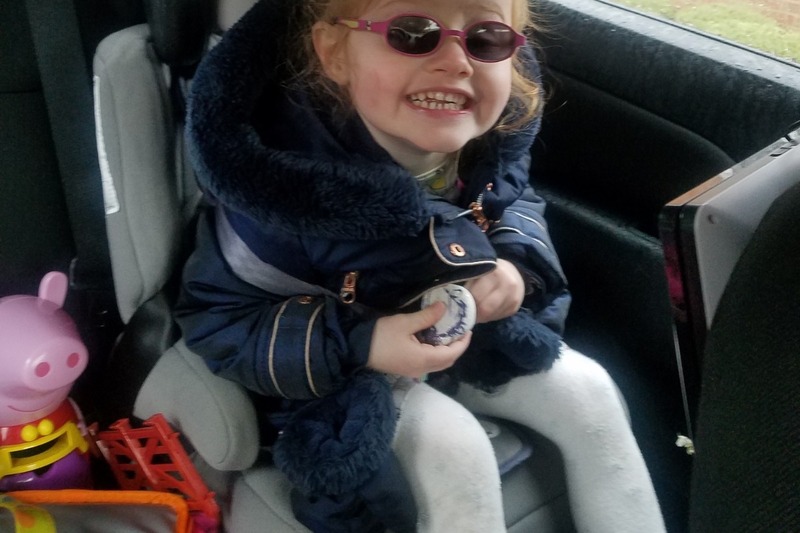 I'm raising money for Aniridia Network and any donation will help make an impact. Thank you in advance for your contribution to this cause that means so much to me. 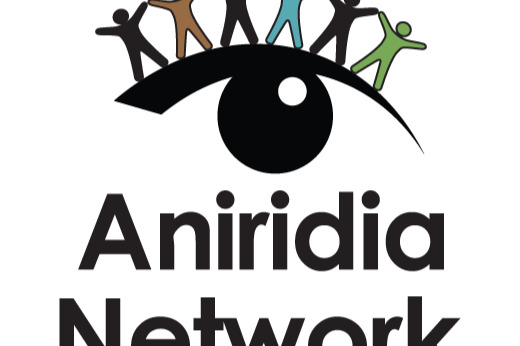 More information about Aniridia Network: We are a support group and charity concerned with the rare genetic condition aniridia which causes a lack of irisesm the coloured ring in the eyes, and poor vision from birth. 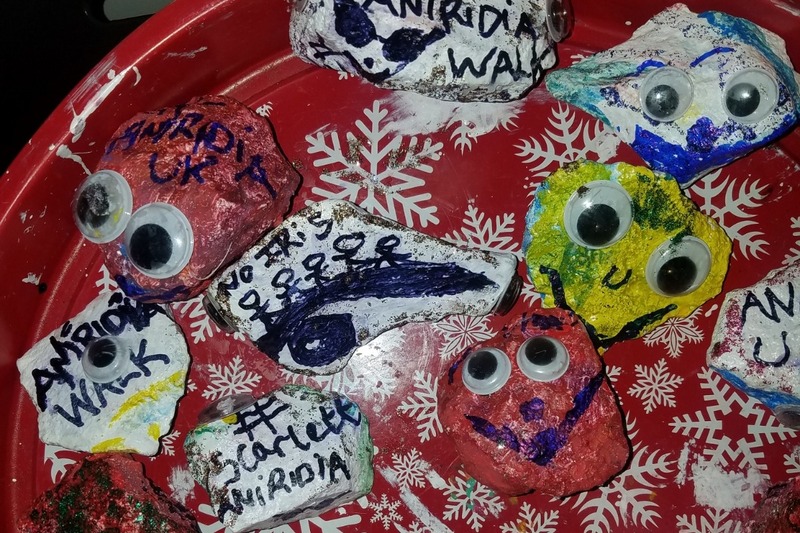 For over 10 years Aniridia Netowrk UK has been helping people with aniridia as well as their families, doctors and teachers to be hopeful, confident, supported and well informed about aniridia and related issues. 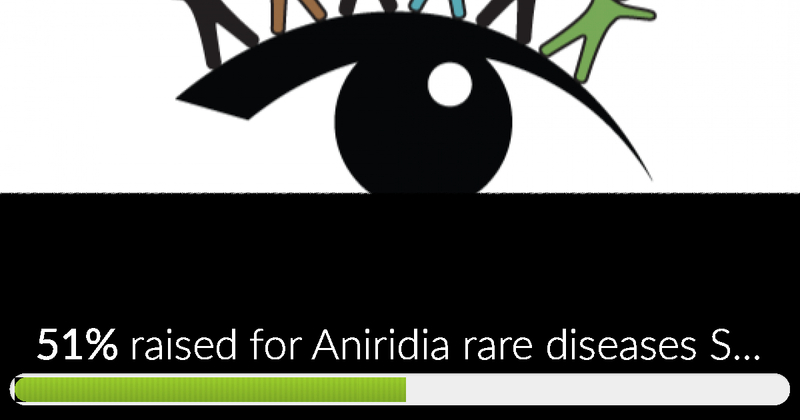 Aniridia rare diseases Scarlett sponsored walk has reached 51% of its goal.... And Thats just the online fundraising. 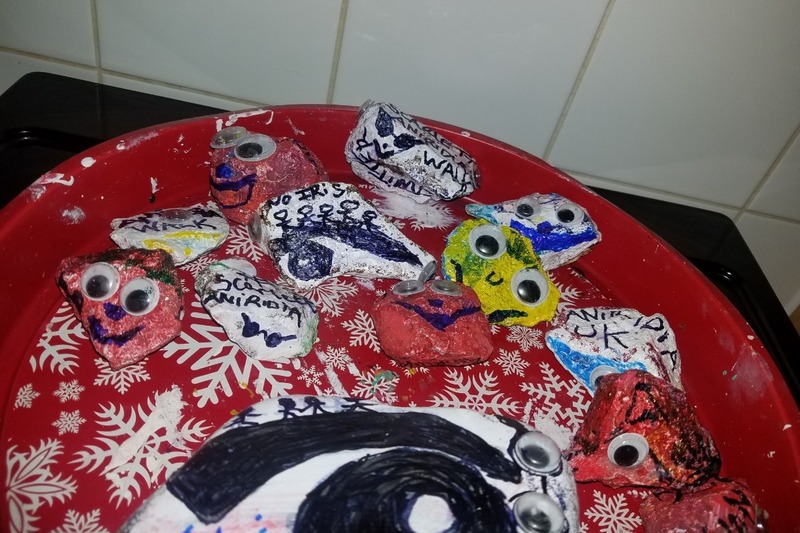 HAVE BEEN ALSO DOING CASH / SPONSOR FORM AND OTHER FUNDRAISING WORK TOO . Looking forward to the end totals .